Armed with an attitude of #GetShitDone, MoxiWorks has culminated into one of the most sought after comprehensive open platform systems for large residential real estate brokerages, serving over 100,000 agents and 50 brokerages nationwide. MoxiWorks is an integration of a customer relationship management tool, marketing services, interactive presentation tool, intranet, recruiting and retention tool, and agent websites into one brokerage platform. MoxiWorks guides brokerages towards profitability by enabling their agents to be more productive, earning the highest adoption rates in the industry. “The brokerage is our first priority and our goal is and always has been to make their business more profitable by providing the tools and services that enable their agents to be more productive in their daily lives,” says York Baur, CEO of MoxiWorks. 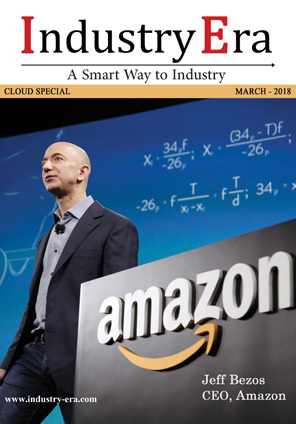 MoxiWorks also has the industry’s first and only true open platform known as the Moxi Cloud, connecting all brokerage technology systems—the open platform has more than 40 tools and services in which brokerages can plug-and-play for their unique brokerage solution. The Moxi Cloud open platform allows users to pick the tools they want for their business and have them seamlessly work together. All the tools the brokerages choose share data and can be changed whenever needed, without any unnecessary pain. The Moxi Cloud is the power strip for all brokerage technology systems, where users can plug in the tools that they need to run their business more efficiently. “Brokerages often use a handful of tools that don’t integrate with each other and are incredibly difficult to update with new systems. 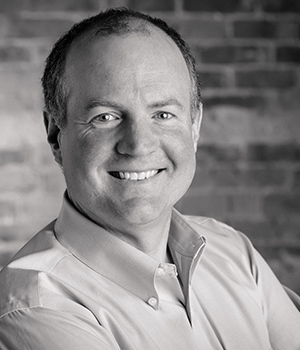 An open platform is your tech¬nology ecosystem where all of your tools integrate and share data,” adds Baur. This means brokerages can keep their current investment in the tools they already know and love, whilst trading out the old for the new to make their agents more productive. For the year ahead, MoxiWorks wants to concentrate towards listening and enhancing their offerings as per brokerage client’s requests to better fit their needs, as well as create new tools and services to make their lives easier and the lives of their agents. The company will be soon launching their newest product, a recruiting tool named Moxi Talent, which will help recruiters and managers identify which agents to recruit, and remind users of task due dates and prioritizing tasks for highly valued recruits. “MoxiWorks is committed to integrating best-in-class tools to benefit agents. Now brokerages can assemble the best combination for their unique business solution,” says Baur. MoxiWorks now has 40 best-in-class tools and services on the platform, such as DocuSign, QuickBooks, Improve Marketing, RealScout, Buy Side, Microsoft Office 365, Google G-Suite, and more. 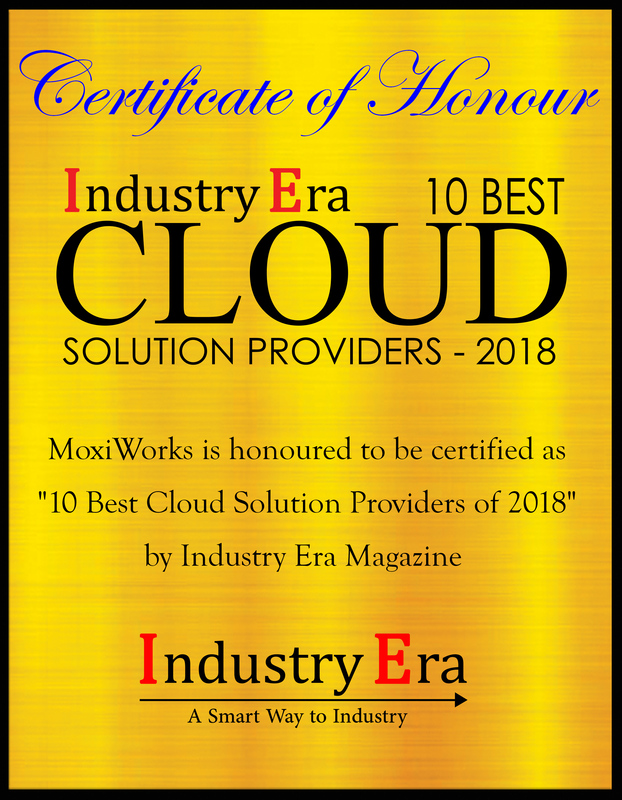 MoxiWorks provides the moxi cloud open platform which includes to choose whichever tools to work together and change them whenever, no pain involved.